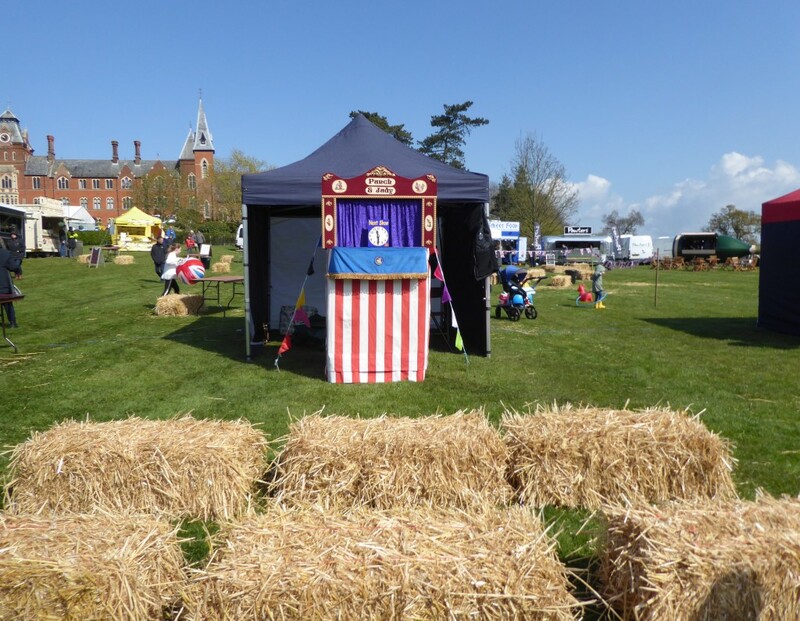 They say the best days out can often be found on your doorstep, and that definitely was the case having just arrived back home after a visit to the Framlingham Country Show. Having recently picked up a leaflet advertising the show, I was really surprised to see it was celebrating its 10th Anniversary. How time flies. I had heard good things about the show from friends and had intended to visit but had somehow never got round to it, so when the organisers got in touch to invite me, it seemed an ideal opportunity to go along to see what it had to offer. The leaflet I had picked up said “The show with something for everybody” so I was very interested to see if this was true. I spent most of the day there today and here are some of the things I really enjoyed as I explored the show. The show has lots of entertainment around the whole site but I was particularly impressed with the schedule in main ring. I really enjoyed the Rocket Motorbike Team a children’s motorcycle display team of all ages who did some great stunts on their bikes. Amazing to think that the youngest member of the team was only 4 years old! 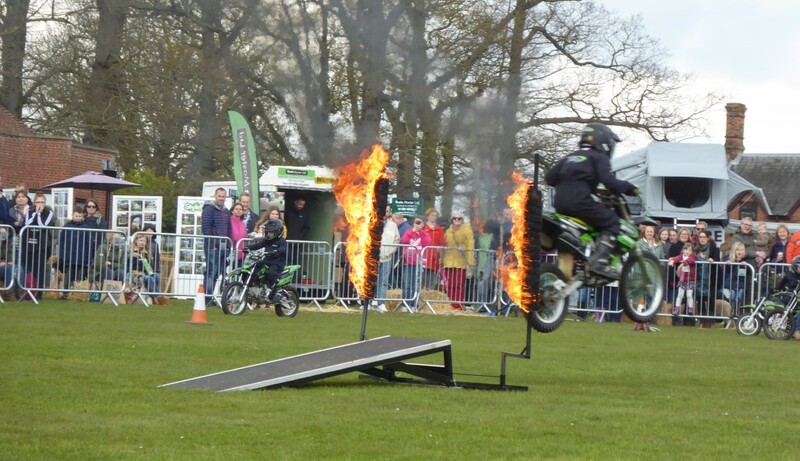 Jumping through fire at a country show always provides excitement! Later in the day we saw Jonathan Marshall Display in the main ring who introduced us to his amazing horses and gave a display of falconry. It was great to hear how his horses and falcons have been involved in TV and films including the latest series of Game of Thrones. Loving the backdrop to the events in the main ring! As well at the main ring, you will find the countryside ring with more entertainment and another area offering cookery demonstrations. In addition to these main areas as you walk around the site you will find so much to see and do you will be spoilt for choice. 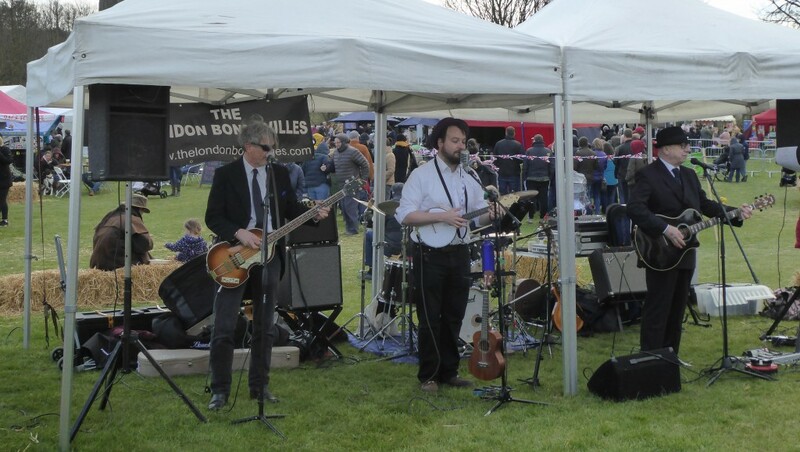 I discovered a Punch and Judy show, magician and a number of music acts scheduled during the afternoon. It was great to see them getting the crowd dancing. Getting settled into my seat for the Punch and Judy show in plenty of time before the rush! Walking around the show there is a lot to keep you interested. 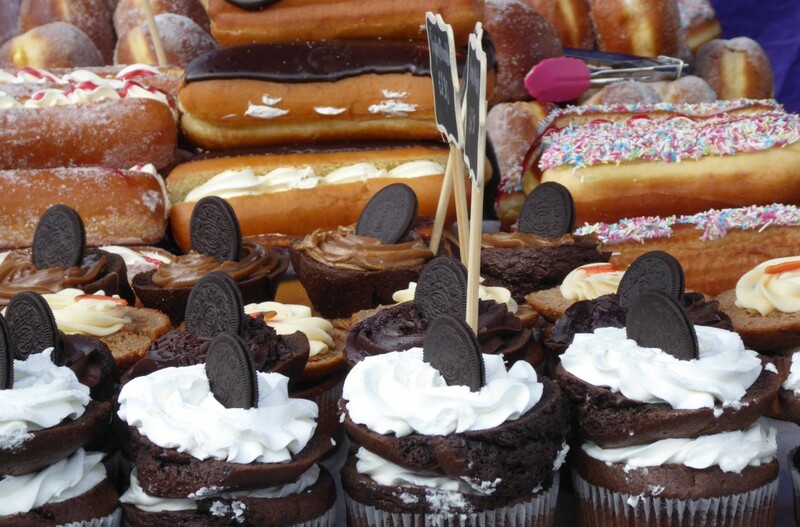 There is an area dedicated to food – everyone’s favourite! Plenty to eat for lunch and lots of things to taste before you buy – from gin, cider and beer to delicious cakes, sausages and sauces. My top tip is go to the food marquee early as it gets busier and busier as the day goes on! The cookery demonstration area can be found there and its great for those who love to cook. Other exhibitors at the show included many local charities and organisations which provided a great opportunity to find out more about them. 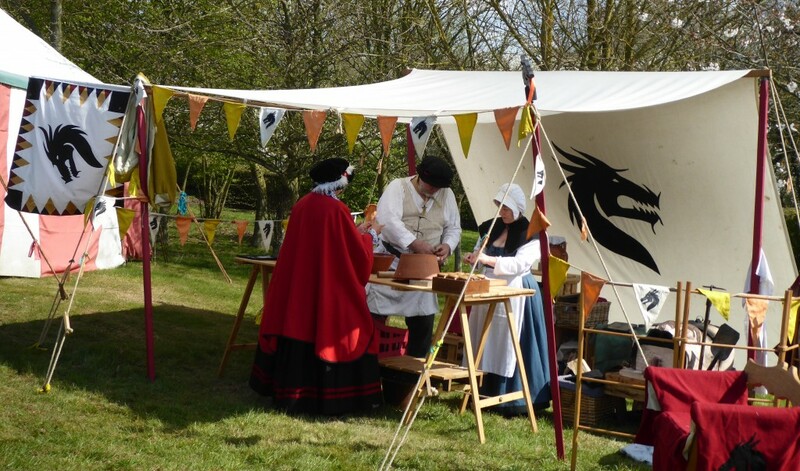 There were lots of rural crafters which I always love watching and some reenactors too. 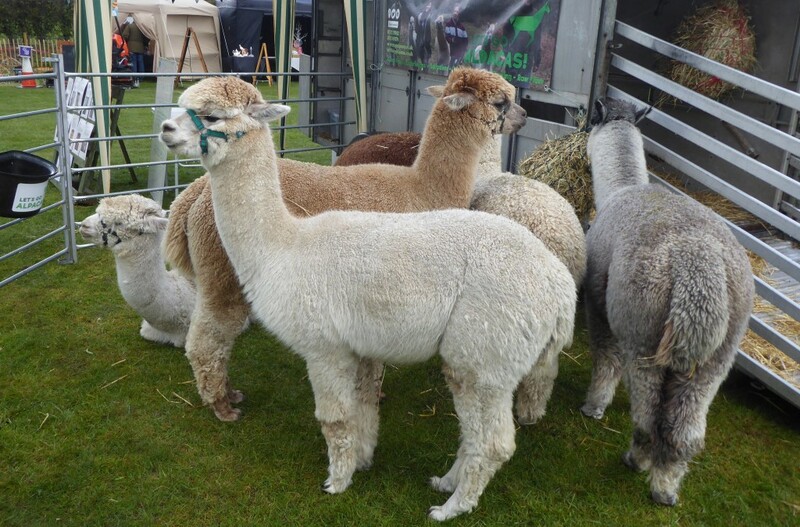 There were also many animals dotted around the show including sheep and lambs, ducklings, goats, rabbits and I even saw a ferret. 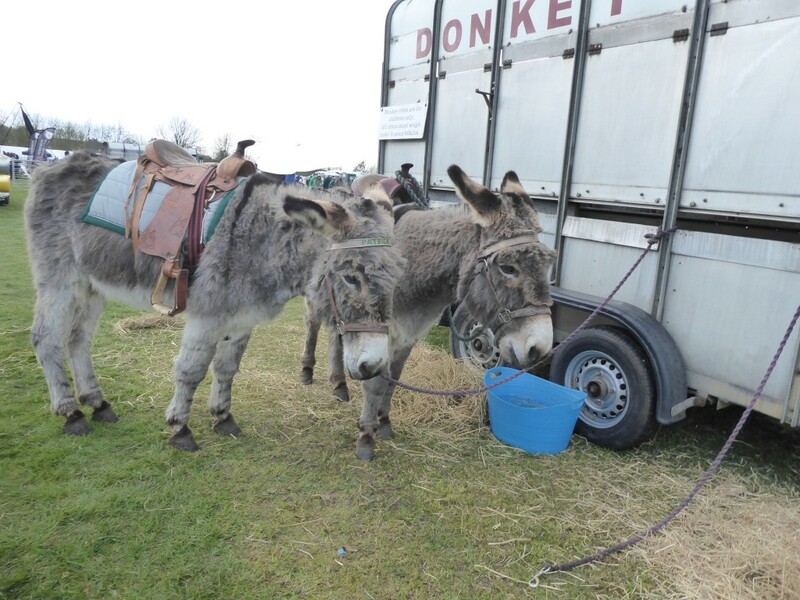 The animals seemed very popular with everyone at the show. 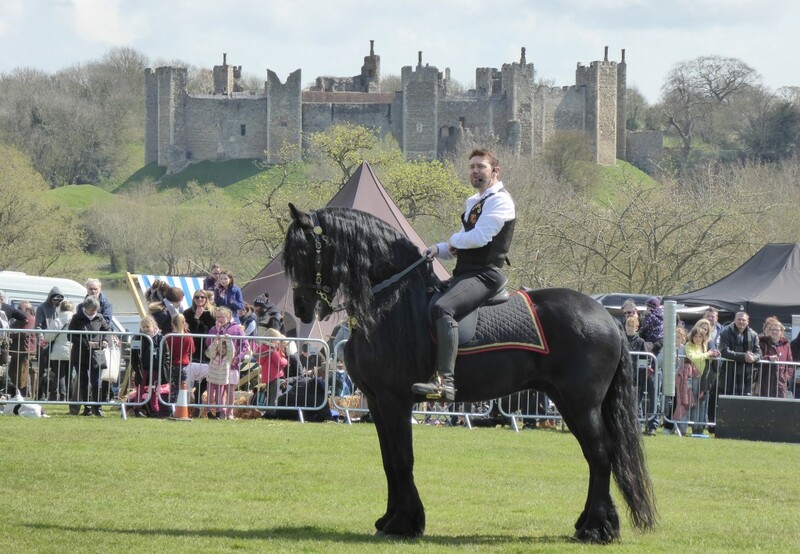 The location of the Framlingham Country Show is fantastic. 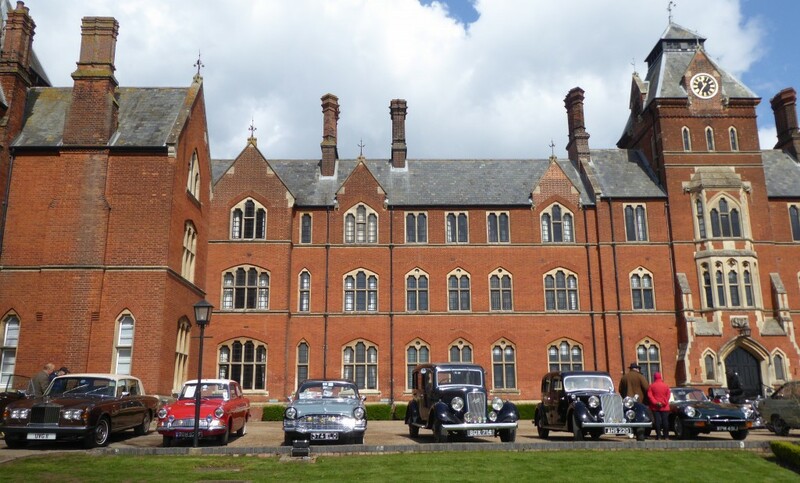 It is situated in the grounds of Framlingham College which was founded in 1864, a stunning building and it provided a great backdrop for the main ring. 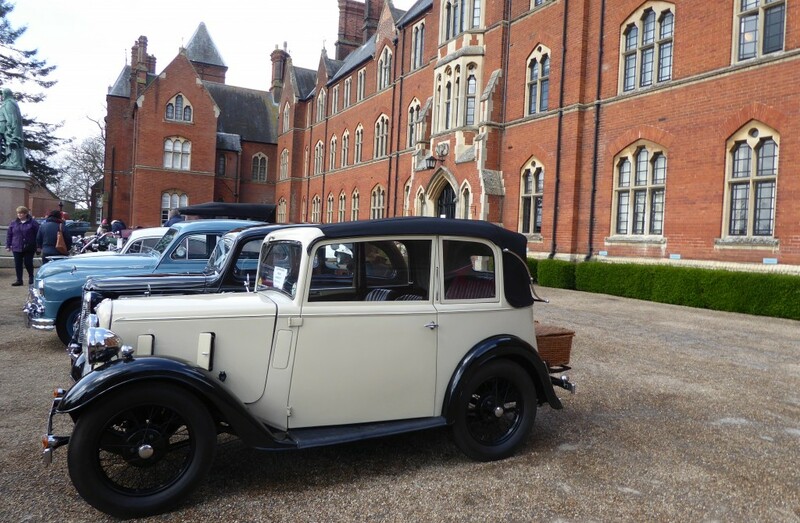 There is also a spectacular view of the 12th Century Framlingham Castle from the grounds of the college. 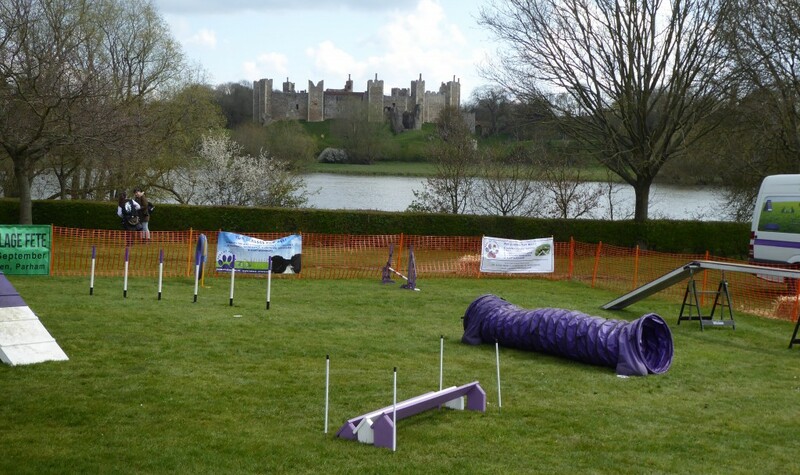 This has got to be the nicest view from a dog agility course you will find anywhere! Framlingham itself is a lovely little town and well worth a visit if you have time after the show. If you run out of time it is definitely worth coming back to visit on another occasion. 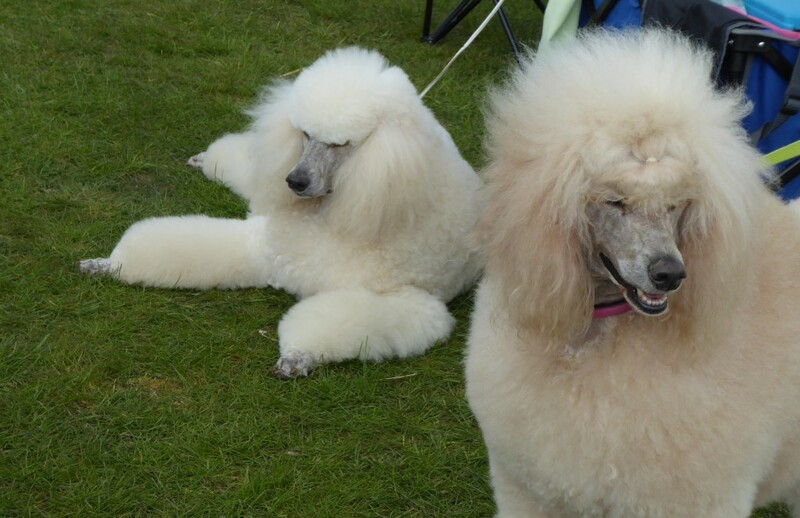 If you have a dog or love dogs then the Festival of Dogs is also at the show. It was lovely walking around and seeing so many different breeds of dogs. Lots of people were entering the dog show and trying to decide what category to enter; waggiest tail, cutest puppy, fancy dress, dog most like owner, to name a few! Couldn’t decide if they had entered the fancy dress category or dog most like owner! There were lots of exhibitors selling all you could ever possibly need for your dog and they were very busy. Lots of very lucky dogs looking like they are going home with treats today! If there is something that always makes me smile, its old cars. This was an unexpected surprise for me when I noticed them at the show. A whole different selection of vehicles and clearly very well loved by their proud owners. I’d love a car with a picnic basket on the back wouldn’t you?! 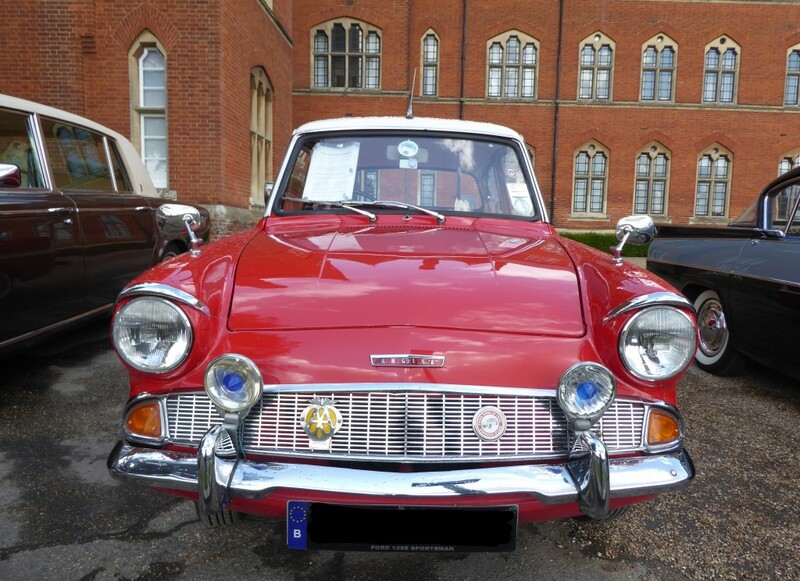 I had many favourites including this Ford Anglia that my parents had when I was a child, although our one wasn’t as posh as this one! Old cars are just so interesting don’t you think?! As you can see there is lots to see and do for all ages. It was great to see so many people out and about enjoying themselves. I had a fantastic day at the show, so much made me smile which in my view is the sign of a great day out! 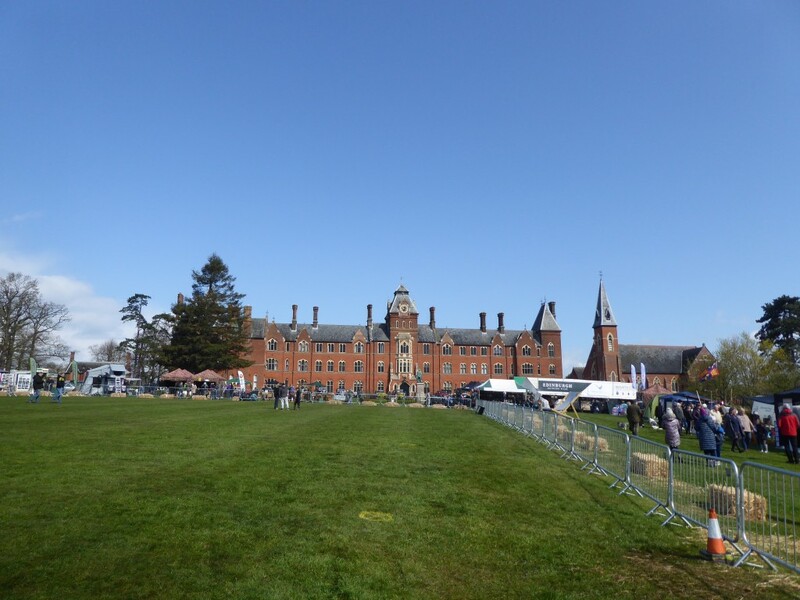 I visited the Framlingham Country Show in April 2019 as a guest of the organisers Quintessentially British Events/Classic Festivals and Events. 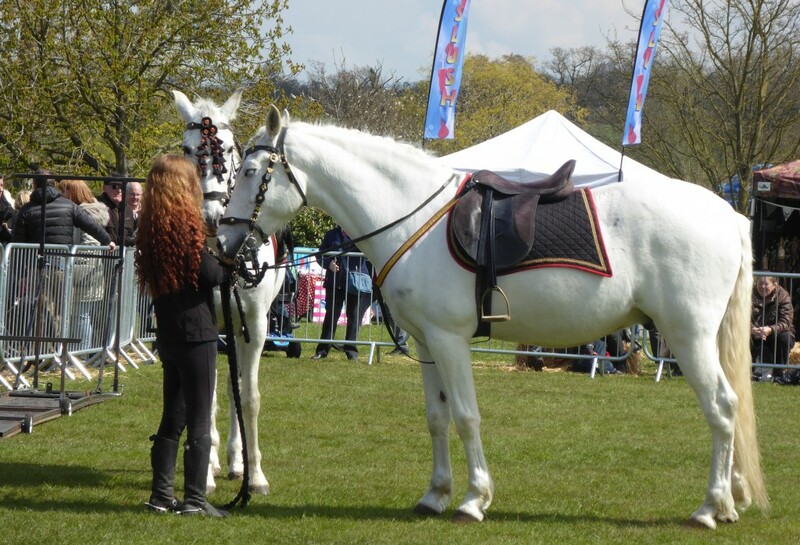 To plan your own visit here is a link to the Framlingham Country Show website for full details.